Every once in a while, you get the rare opportunity to obtain something truly unique. Here at Select Luxury, we come across tons of unique and special vehicles, but there is always that one car that stands above the rest in terms of rarity. For the past month I have kept this Porsche 911 Carrera 4 Twin-Turbocharged in the corner of my eye. It is one of several built and tuned by hand at New York’s DeMan Motorsports. This incredible machine is equipped with a laundry list of options, but above all, it is twin turbocharged tuned, dynoed, and can produce an astonishing 585 horsepower. In complete honesty, words cannot do this car justice. The photos are incredible, and just wait until you experience the power firsthand. For more information, specs, and pricing, please feel free to visit the Select Luxury website. 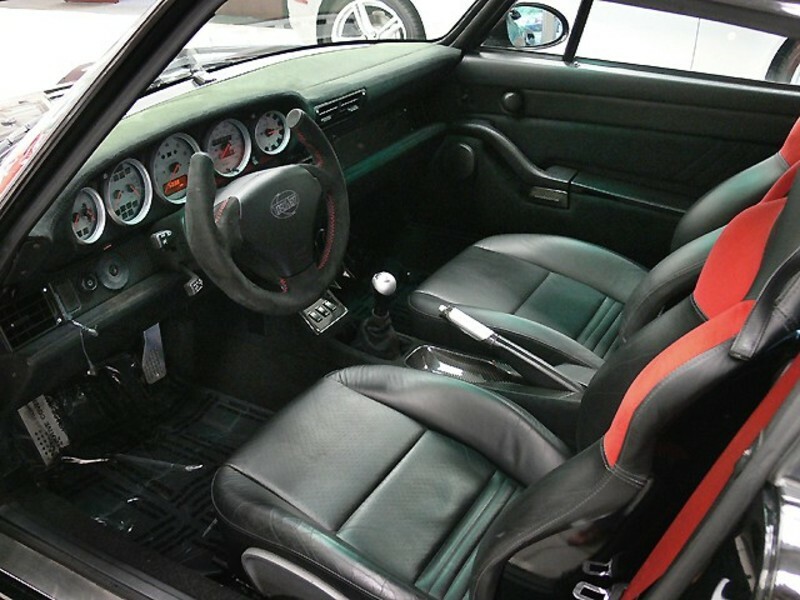 *GT2 sport seats Black/Red Inserts! *Bilstein PSS9 Coil Over Suspension kit! *Porsche Motorsports Short Throw shifter kit! *100 Cell High Flow Cats! *Stainless steel braided brake lines! *993 Twin Turbo front bumper! *993 Twin Turbo Rear wing! *Techart 340mm Sport Steering Wheel With Airbag! *Carbon Fiber Shifter & E brake! **All Modifications Are Fully Documented and cost well over 100K to buy and install! 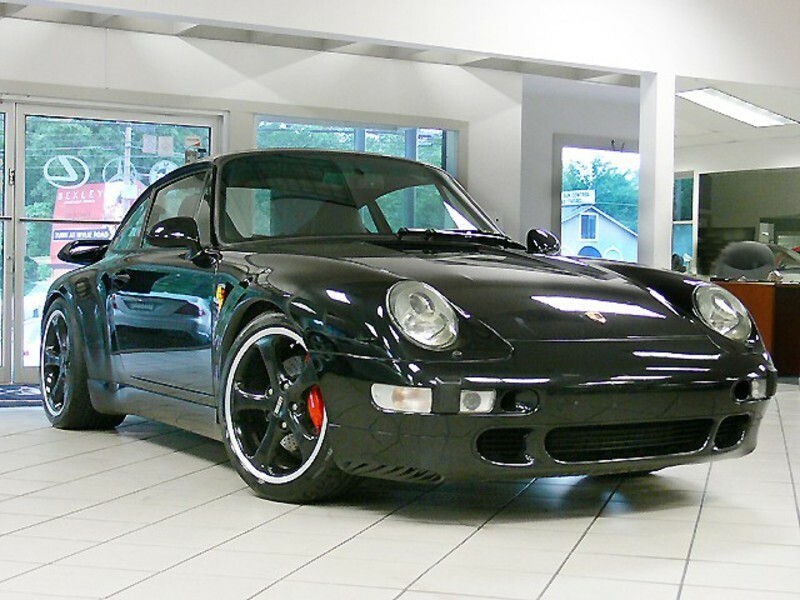 These photos of a 1996 Porsche 911 Carrera 4 Turbo was photographed in the showroom at the Select Luxury Cars dealership at 985 Cobb Parkway South, Marietta GA 30065. Select Luxury Cars is a used car dealership near Atlanta that specializes in pre-owned luxury automobiles, performance autos, exotic sports cars and collectible vehicles. You can view current inventory, as well as FAQs or general information via our website, or call 678-622-5587.